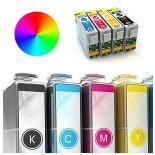 Thank you for buying your printer cartridges and refill kits from Cartridge America! 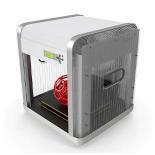 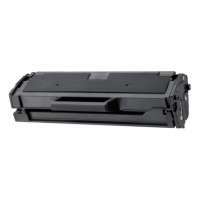 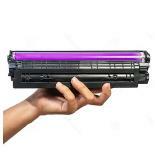 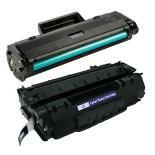 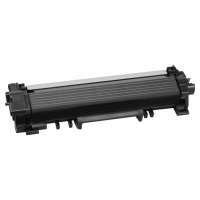 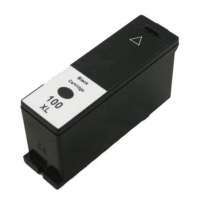 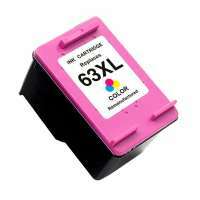 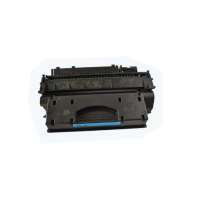 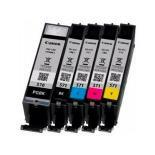 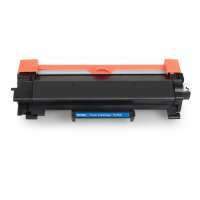 We offer only the highest quality printer cartridges, printer ink and toner. 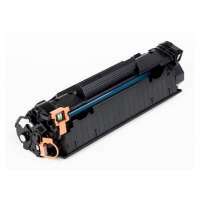 Our remanufactured and compatible printer cartridges are guaranteed to meet or exceed OEM cartridge performance in both print quality and print longevity. 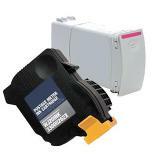 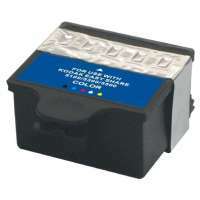 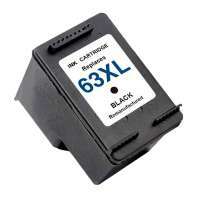 We offer ink and toner refill kits for almost every printer on the market! 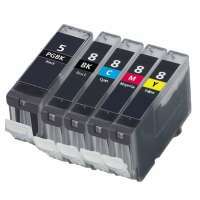 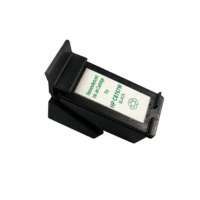 These include Brother, Canon, HP, Lexmark, Samsung, Xerox and many more which can be either refilled or replaced with remanufactured or compatible cartridges, saving you over 60% on your printing costs as well as helping save the environment!